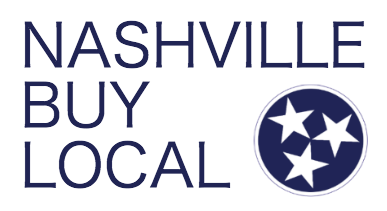 East Nashville Beer Works Pint Night at Nashville Farmers Market! East Nashville Beer Works… they have great beer, they have a lovely beer garden, but you know what? 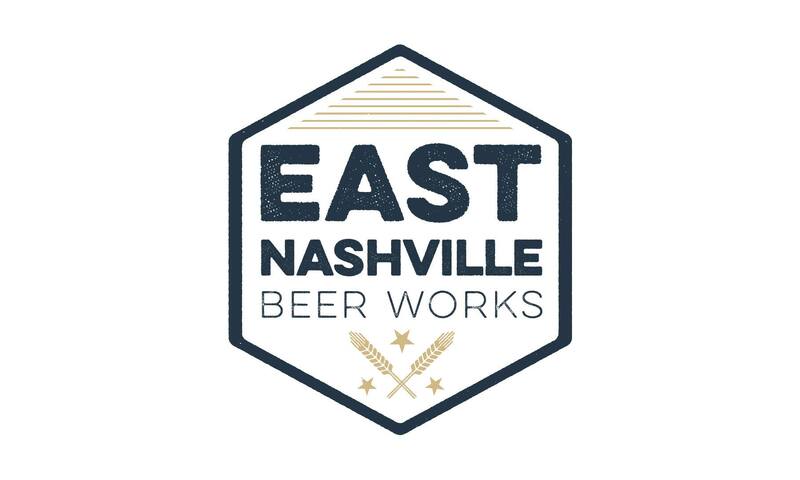 Nashville Farmers Market also has a great patio too, so they are going to bring East Nashville Beer Works beer TO The Nashville Farmers Market! Head to the Market this Thursday from 4pm-8pm for a fun time drinking local brew and shopping for you (sorry for that rhyme). 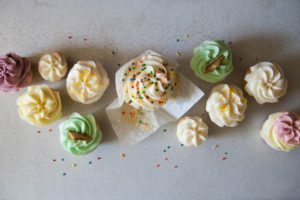 Have You Tried The Cupcake Collection Favorites? 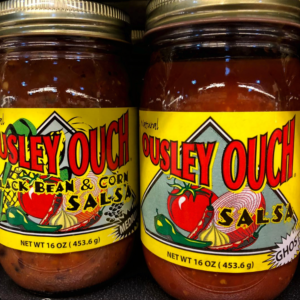 Ousley Ouch Nashville’s Locally Made Salsa Has Our Salsa Loving Hearts. 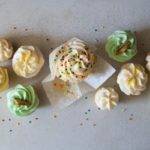 Nashville VegFest 2019 is Almost Here! April 6th at The Fairgrounds! 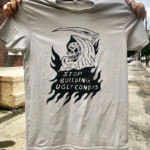 “Stop Building Ugly Condos” Shirt Available now at Gift Horse Nashville! 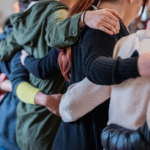 iD Tech Camps are Back at Vanderbilt University. Enroll your Young Scholar today! 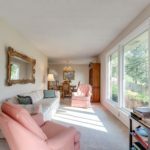 West Meade Home is Both Spacious and Convenient!